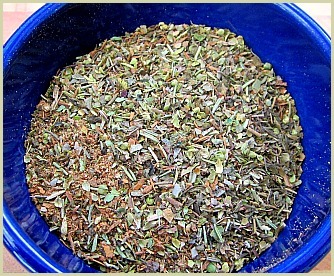 Store this Jamaican spice mix in an airtight jar out of direct sunlight. Use within 3 months. 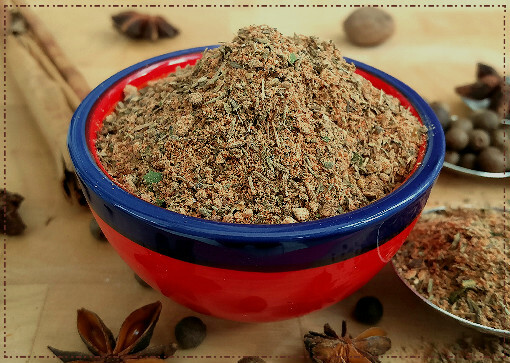 Note: It's worthwhile dry toasting the pepper pieces, cumin, peppercorns and allspice for a few minutes before grinding and combining with the other ingredients. The heat from the toasting enhances the flavours even more. 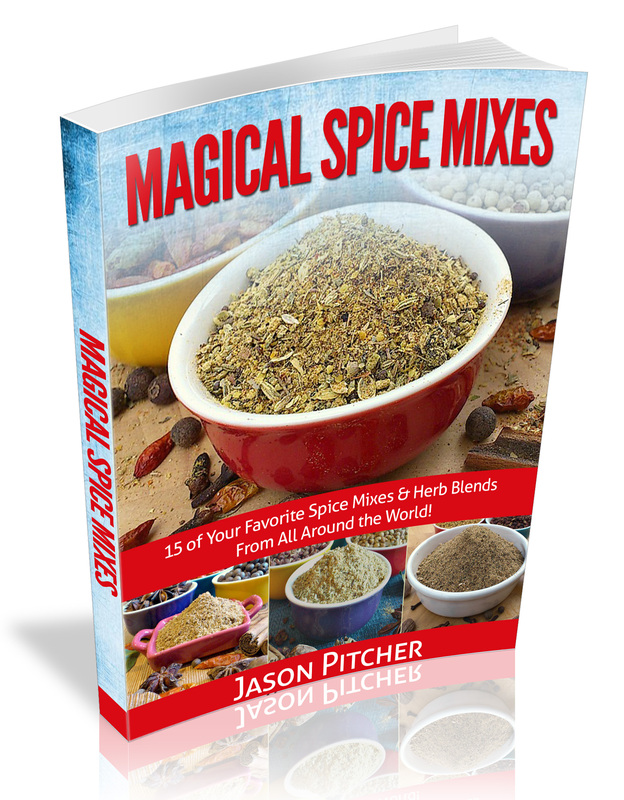 Note: I use a few whole spices and whole dried peppers for this recipe as I find they will add the best flavours to your finished blend. If you don't have them to hand, simply use their pre-ground equivalent and reduce the quantities by about half. 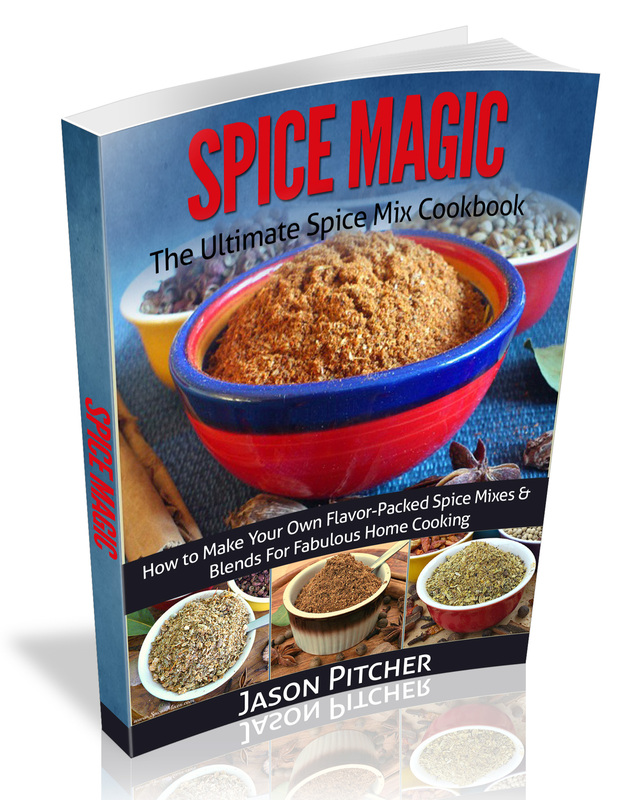 So for 2 tablespoons of whole cumin seeds you would use 1 tablespoon of pre-ground cumin. Reduce any others you don't have whole by half as well and stir in with any other powders when making.